I read plenty of news and articles online, both tech and non-tech related, and I believe you do so too, especially during breaks and weekend. But there can be so many graphics and ads on the web pages that distract or annoy you. Additionally, it also consumes your cellular data. Here are some good ways to make reading easier, faster, and mostly, ad-free. Reader View is a great feature on Safari that makes articles easier to read. If the webpage supports this view, by tapping on the small icon on the top left hand corner, left most side of the address bar, you can then read the page without any ads but only text and photos. You can also select larger fonts to be displayed. Read it later services and apps allow uses to save articles or web pages to read later. The articles are sent to users’ account and saved in their reading list. They are synced across all devices that user has the application installed on. The applications clean up clutter from the articles, such as unwanted ads, and allows the user to adjust settings, e.g. font and its size, dark mode, etc, for easier reading, at your convenience, any time, anywhere. There are two major and most popular service providers: Pocket and Readability. You can sign up the accounts for free within the apps or on their websites with your Google account or email address. Additionally, Pocket also offers Premium annual subscription for $44.99 which provides additional powerful features, such as permanent library, full-text search and suggested tags, that help users better manage their saved articles. Below are their official app download links. You can also find browser extensions downloadable on their websites. Everyone knows what a URL bookmark is, and you may bookmark a webpage everyday. But how do you actually manage them? Put them into folders on a browser and backup by manually dragging it to your USB thumb drive? Or you just let it be such as in the smartphone and let it sync to the cloud and across devices? It takes seconds to have it bookmarked but may take long time to organize and clean them up later on. I personally use a service called Pinboard. Pinboard is a social bookmarking website developed and run by Maciej Cegłowski. 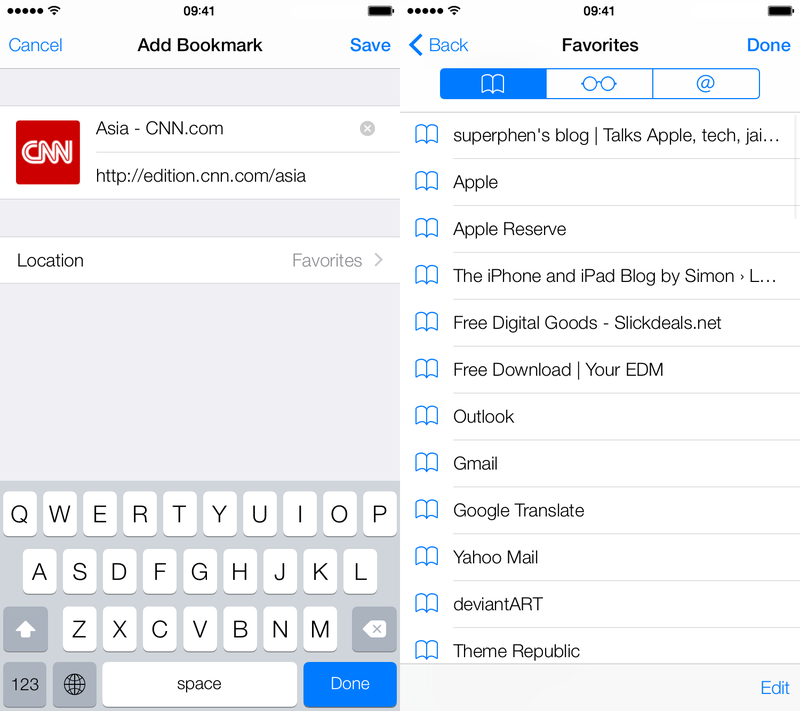 It has a plain design and a focus on personal management of bookmarks using tags to organize them. It costs you $11 annually. Similar to Read It Later, you can go to your bookmark later when you have time by visiting your Pinboard account on a browser or via a third-party client app. You can delete it right away if you don’t need it anymore, or keep it there if you find it useful for future. You can also export to Read It Later services if you want to keep the article archived without losing it when the webpage is gone. Pinner for Pinboard [iOS, $4.99] is one of the best apps for managing your Pinboard account that I have ever used on my iPhone. Be sure to check it out if you are also going into Pinboard service. RSS (Rich Site Summary) is one of the best ways to manage what you want to read everyday. Many news websites or blogs have a button for you to subscribe to their posts via RSS feeds, such as on Feedburner links. There are a number of RSS Reader service providers since Google Reader shut down in 2013, offers both or either free or paid RSS feed account subscription. Popular ones are Feedly, Feed Wrangler, Feedbin, NewsBlur, etc. It’s straightforward. Adblocker is a third-party plugin that you can have on your browser or device that will function to filter out graphic-based advertisements on webpages. But I tried many, a few works. Best I have used so far is Adblocker 2 for iOS 8 for jailbroken iPhones. You can see significant effect below, before and after installing and enabling Adblocker. Both floating and in-text ads are gone. Adblocker 2 for iOS 8 is only available on Cydia’s BigBoss Repo with a price tag of $2.19. I hope any of these suggestions would help you out and be able to get into your workflow and streamline it. Let me know what you think the comments section below.